Online programs include a BS in Psychology, as well as Master's, PhD, and PsyD programs in over a dozen specialty areas. 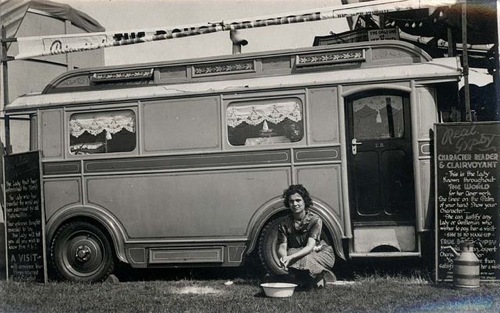 Parapsychology is a remarkably broad discipline, and it is difficult to study when the area itself deals with the unknown potential of the human mind. At this time, there is no definitive way to prove phenomena like telepathy or telekinesis, and observation by no means provides unambiguous proof. Here, we will examine 10 of the most prominent branches of parapsychology. The very nature of so-called psi phenomena is such that they cover the unknown, and it is only by critical dissection that we can get to the truth. Remote viewing is the alleged ability to perceive an image or item that is obscured from the viewer’s sight. However, due to lack of positive, verifiable evidence, the concept has been somewhat discarded by the scientific community owing to a lack of evidence to back it up. 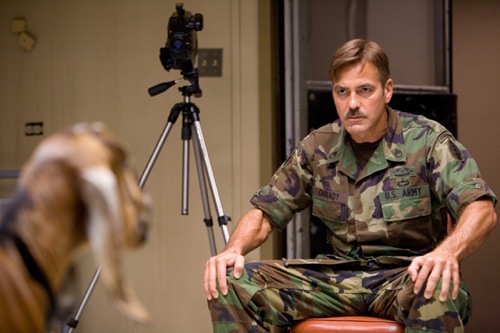 At one time, the US government was even involved in research into remote viewing as part of the Stargate Project, an attempt to find military and domestic use for parapsychological abilities. The project was abandoned in 1995, as an independent review noted that it was “unclear” whether remote viewing’s existence had been demonstrated. Telepathy, like remote viewing, is dependent on the mind and its potential powers – yet it focuses on the ability to send and receive ideas or thoughts, rather than “seeing” distant objects and places. 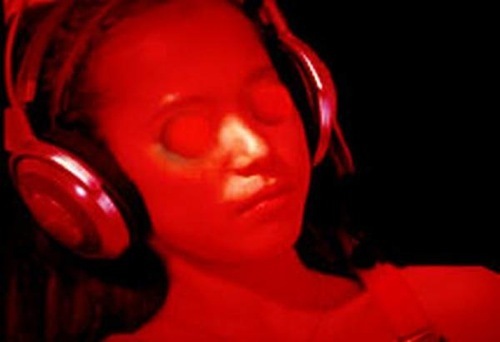 Ganzfeld experiments seek to make the mind more receptive to this purported phenomenon by depriving the senses (such as sight and hearing) while the subject “sends” information to a chosen recipient. Although proponents say evidence of telepathy has been shown, critics maintain that random chance, ineffective soundproofing and assumptions drawn from results skew the outcome of studies. That said, the electrical effects of the mind can be interpreted through machinery. Research in 2012 monitored the electromagnetic signals from the brain that were produced when patients were being spoken to. A computer could then interpret these patterns into phrases, with the scientists believing that even unspoken thoughts could one day be “read” through this method. 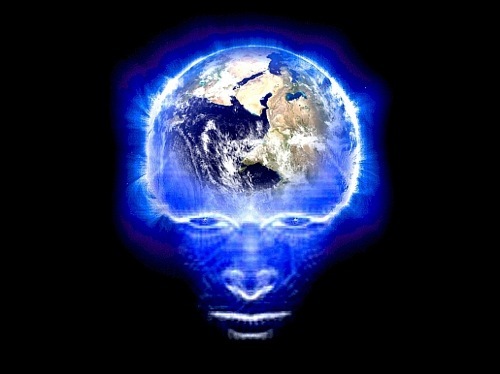 Alleged instances of precognition have been recorded throughout history. Tales of seers, diviners and prophets who could apparently see into the future are featured in Greek myths, the Bible, and the stories and accounts of societies around the world. Some of the most famous examples include the foreshadowing by the three witches in Macbeth and, outside of fiction, the prophecies of Nostradamus. The Society for Psychical Research has recorded cases of purported premonitions of future events since the 19th century, and it still attempts to do so today. On the other hand, British psychologist David Marks has asserted that any “correct” predictions of events can be explained through probability theory – that is, that a linked premonition and the episode’s eventual occurrence is more likely to happen the longer we observe such matters. Seemingly successful precognitions, Marks argues, are also more likely to be remembered than the ones that fail. Simply put, this is the alleged ability of some people to move objects with their minds. 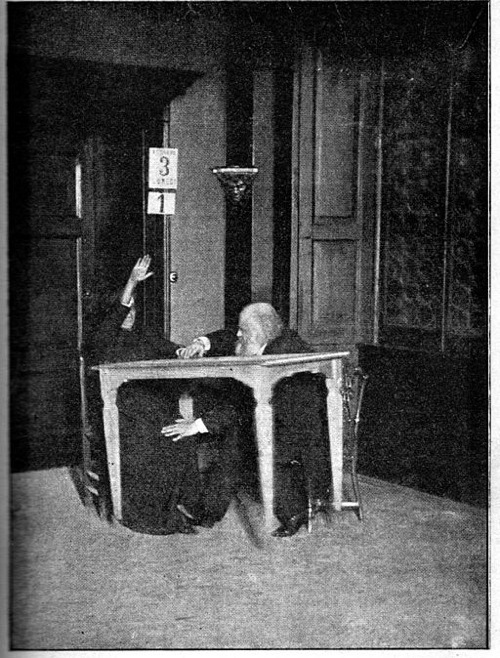 In this photograph, from 1892, a table was ostensibly being levitated, while a researcher (on the right) checked that there was no cheating. James Randi, a notable skeptic and magician, is just one person who has demonstrated the very ordinary methods by which individuals can make objects appear to move without physical contact. Indeed, The James Randi Educational Foundation offers a $1 million prize for demonstrable proof of telekinesis and other parapsychological phenomena – a prize that has yet to be claimed. While many scientists believe that telekinesis would go against the basic laws of physics, and is therefore by definition impossible, some have postulated that quantum physics may offer an explanation. That said, in 1987, a broad review by the United States National Academy of Sciences looked at 13 decades of research and found that there was no basis for a belief in psychokinesis. Those who claim to have had near-death experiences commonly report phenomena such as seeing themselves out of their own body, moving through what seems to be a tunnel, or heading towards a bright light – as in Hieronymus Bosch’s painting Ascent of the Blessed, seen here. Since those who have died cannot report back, claims like these are naturally trickier to confirm or deny. Some research suggests, however, that such experiences are in fact the result of a coping mechanism adopted by the brain, where additional endorphins are released. If this is the case, then it is less a matter of faith than biochemistry. Certain cultures and faiths have long held various beliefs in reincarnation and past existences, and these continue today as tenets of contemporary Hinduism, Jainism and Buddhism, and even have some Islamic, Jewish and Christian followers. 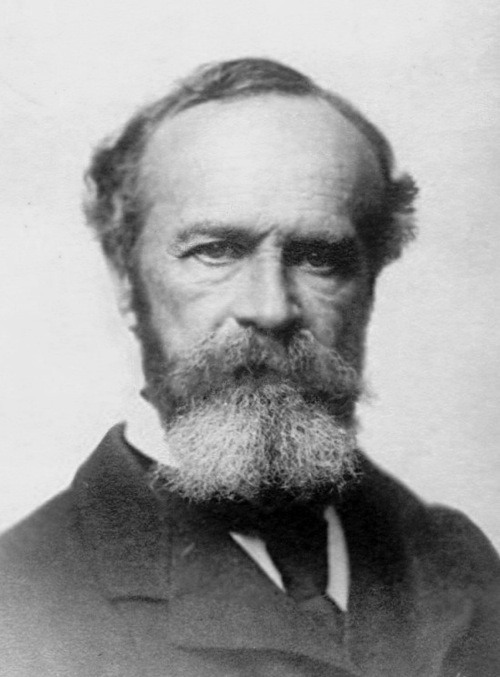 The concept of reincarnation was explored in the early 1900s by psychologist William James, pictured, at a time when such theories started to be researched. Skeptics suggest that past lives can be attributed to false memory syndrome or selective thinking. And with modern science unable to capture the process of reincarnation itself, conclusive answers are again difficult, if not impossible, to ascertain. Ghosts have been talked of and recorded for a very long period of time, immortalized in cultural texts ranging from Hamlet to spooky campfire stories; however, often these specters are proved to be false or hoaxes. Even the BBC aired a “documentary” that convinced many viewers of the truth of apparitions; it was, in fact, entirely staged. In 2012, eBay banned the sale of paranormal items in an effort to protect its users, forfeiting millions of dollars in potential revenue. 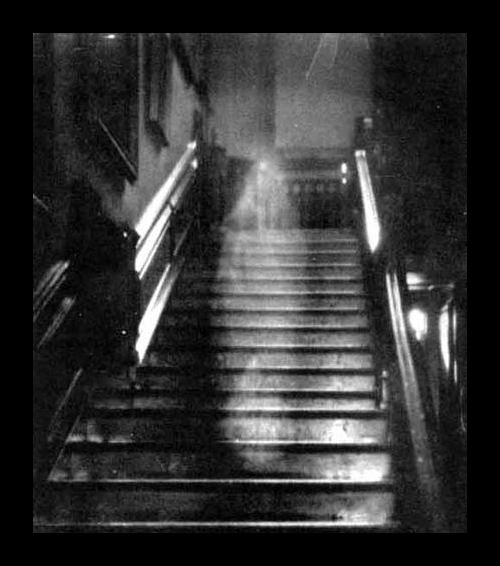 Sometimes, people claim to have captured the essence of a spirit on film – as in the “Brown Lady” photo from the 1930s, above – but these apparitions can usually be explained by camera flashes or double exposures, among other factors. The branch of parapsychology known as direct mental interaction with living systems, or the less unwieldy acronym DMILS, investigates whether simply looking intently at a person can substantially affect their nervous system by making them feel agitated or calm. After analyzing parapsychologists’ experiments, in 2004 psychology researchers concluded that there might be something to the notion of distant intentions and DMILS having some kind of effect, but that there was a lack of theory behind the phenomenon. A related technique was famously referenced in the book and movie The Men Who Stare at Goats, a still from which is pictured here. The story tracked the US Army’s research into killing goats by simply staring intently at the animals. Another psychological strategy featured in the story included the torture of Iraqi detainees by playing Barney & Friends on a loop. 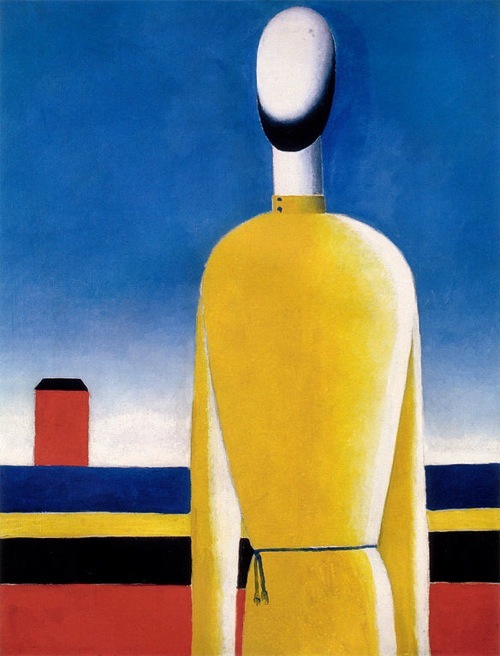 The notion of the aura can be found throughout history; taking the form of the halo in religious art, or the bands of color found on the Buddhist flag – symbolizing the aura said to have surrounded Buddha upon him reaching Enlightenment. 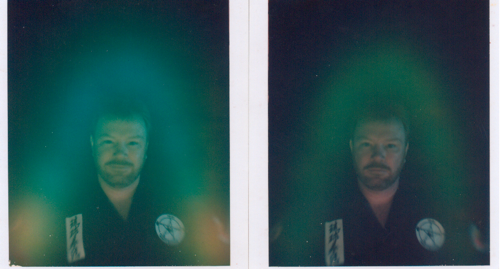 In more recent times, the various hues apparent in auras have been designated different qualities. Orange auras occur when the subject is excited, whereas calmer personalities have a blue aura. And according to some, the auras can be cleansed using quartz crystals. 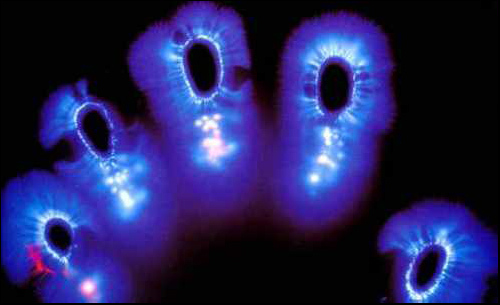 Kirlian photography purports to capture auras on film, which, if verifiable, could be the strongest proof for their existence. However, scientific investigation has found that everything from the humidity of a room to perspiration may substantially skew test outcomes.